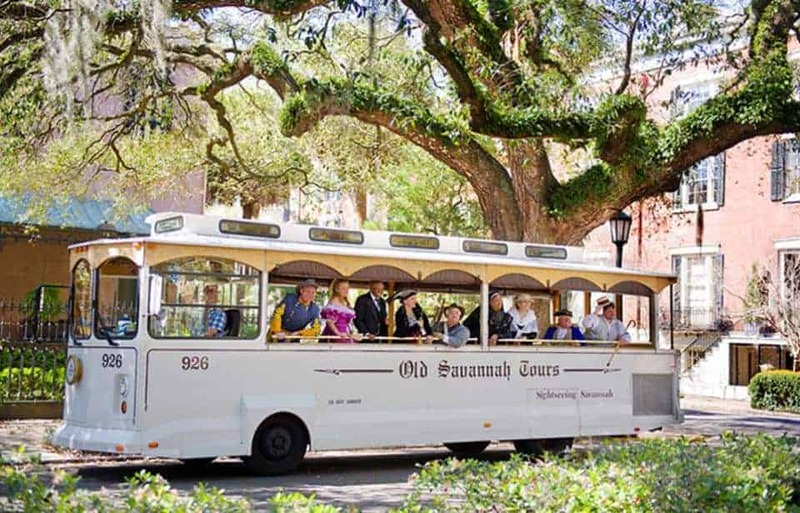 Take a ride on Savannah’s most iconic tours, the Hop On/Hop Off Trolley Tour. Get acquainted with the layout of the city and learn about famous landmarks on this narrated tour. Hop on and off at your leisure all day at 15 stops. 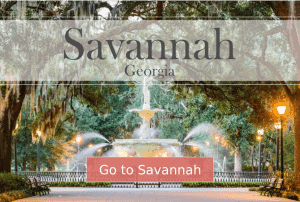 And always be on the lookout for Old Savannah Tour’s signature Savannah characters to charm you with their colorful personalities along the way. 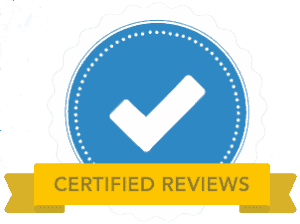 Can use for 1-day all day. If you would like additional days on the hop on/off Trolley you can purchase it directly from Old Savannah Tours. Hop on/off at 15 sites throughout the historic district. Learn about the city’s most famous landmarks on this narrated tour. Famous Savannah characters hop on the bus at different stops and tell you story. If your hotel is located in the historic district Old Savannah Tours may be able to pick you up! Call them (click to call button below).